In total I own 15 helmets...I own 3 AGVs... The Ago tri-color,the x3000, and the Pista carbon fiber 70th anniversary. AGVs are low quality helmets...Expensive AGVs are expensive, low quality helmets. The Ago whisltes, if you turn your head to the side even slighhtly. The x3000 also has a ton of air coming in around the shield, because of poor fitment/craftsmanship. The Pista shield latch stopped clicking about 6 months after purchase. I just had to press it close and hope. Then, as I was prepping for a track day, I noticed a stress crack or delamiation beginning at the chin bar.....When this was brought to AGVs attention, they did zero and basically called me a liar. Revzilla stepped up and offered me a partial refund on their own..an offer I refused, because this was not in any way the fault of Revzilla. If you want a quality helmet, first of all buy it here because these folks have the best customer service in the industry....second buy an Arai, Shoei, or Shuberth because those are truly QUALITY helmets.. I've never worn AGV helmets, but I'm interested in the Pista GP R for the track. 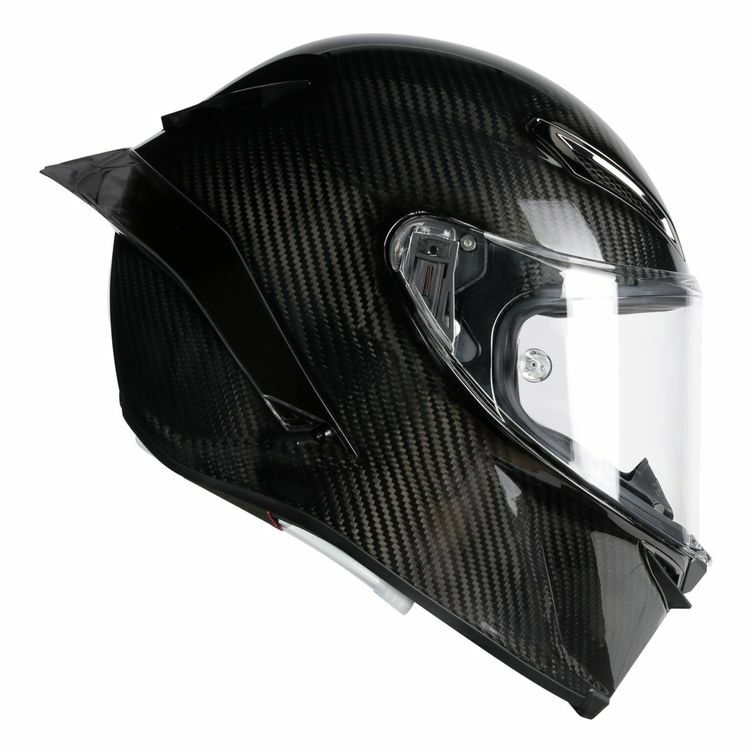 Since they are not out, yet, I'm wondering which AGV I should try on for sizing/fit purposes to pre-order. I wear a Large in Shoei and Arai, however, the Large AGV K-3 I tried on was too tight on the brow. But, the XL fit like a bucket... Any suggestions? is the AGV logo in front and back removable for this AGV PISTA GP R MATTE? The features tell about a pinlock ready visor. Is the pinlock visor included in the box or you buy it seperately?